For those who are constantly on the move, these 10 apps are literally your aid to capture the perfect travel experience you so desire, especially for travellers on a budget! Here are the 10 best travel apps for the year 2017! 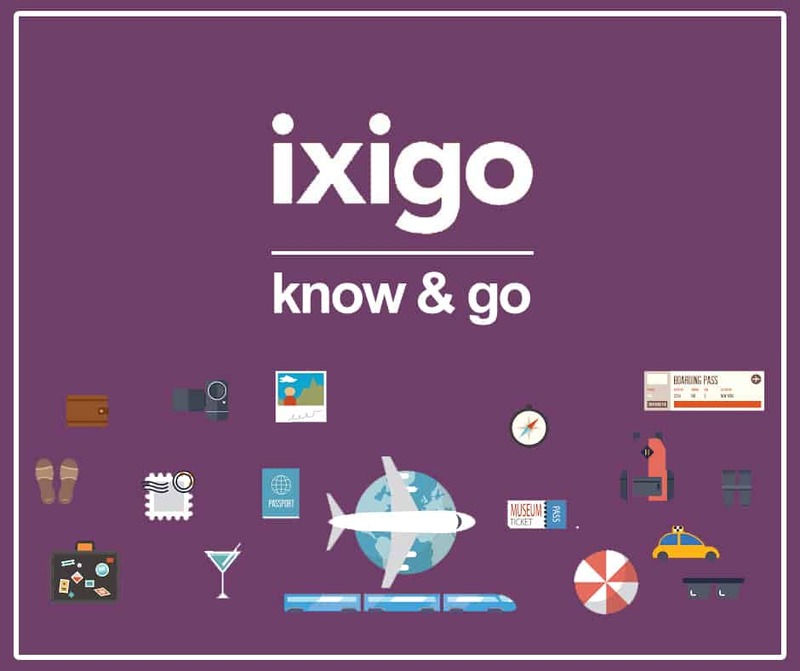 ixigo is a metasearch engine in the travel industry that caters to all travel related services through a set of their apps such as finding cheap air tickets, hotels, trains, cabs, buses, and holiday packages. Recently Ixigo launched an artificial intelligence chatbot, ixibaba, to provide answers regarding travel planning and booking in real time through chat. Ixigo’s apps have become so reliable that more than 4 lakh daily active users, search for travel-related information through the portal! TripIt is one of the best trip planning apps out there that helps to create the most optimum travel plans. You can organize all your travel plans in one place and it shows your trip details at a glance. 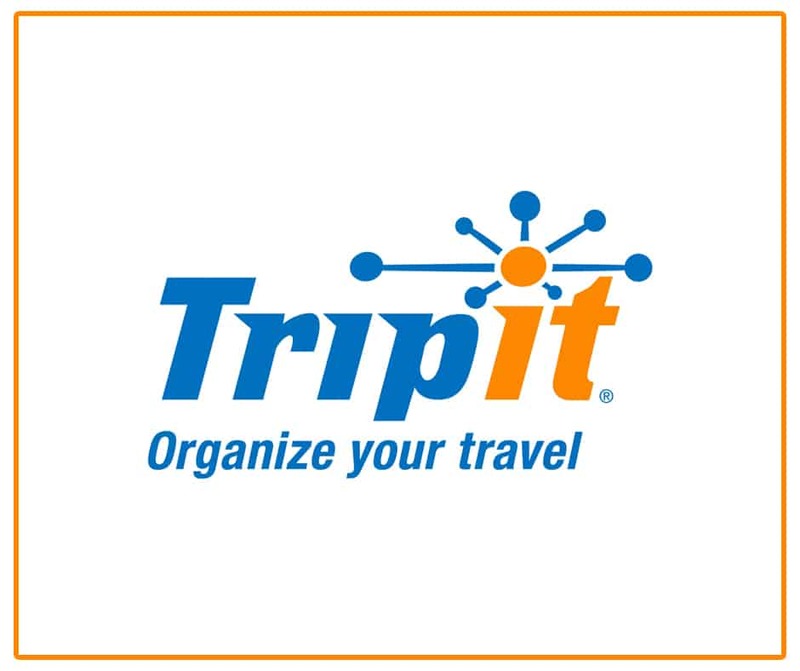 Trip planning can be done by simply forwarding your travel confirmations to plans@tripit.com. You will receive a streamlined master itinerary for each of the trips that you can import to your Gmail, Outlook, Yahoo and even sync with your calendar. Now that your travel plans are made, the next most important thing to do before going abroad is to get some currency in hand of the country you are going to tour. You can easily solve this problem by downloading ExTravelMoney app. 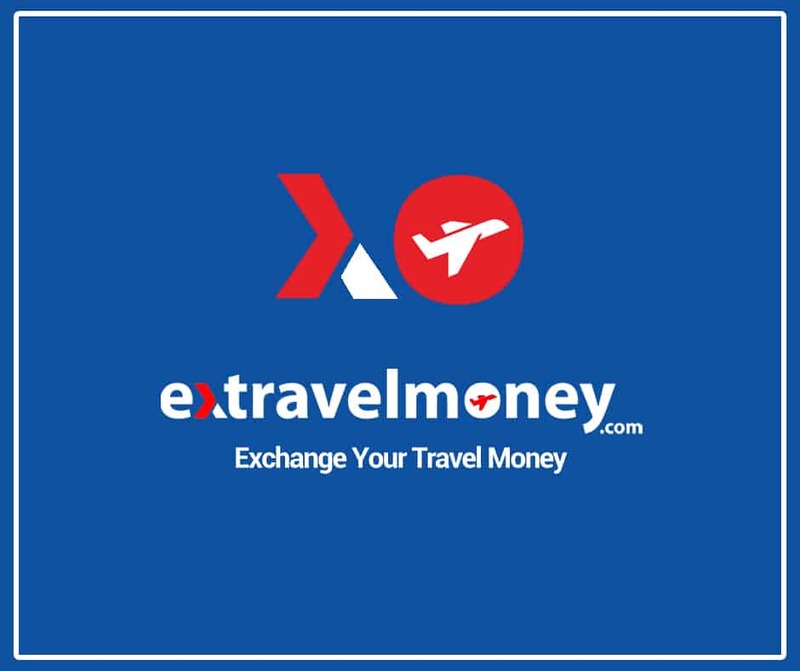 With ExTravelMoney, buy/sell foreign currency, order prepaid forex travel card and even send money abroad to your dear ones, all online itself. The forex transactions are done via RBI approved banks & money changers. An innovative feature of this app is the ability to set rate alerts, where you’ll be sent an alert when a currency you are interested in buying approaches the rate set by you. Simple to use the app with an easy 3-step process to buy forex on the go! 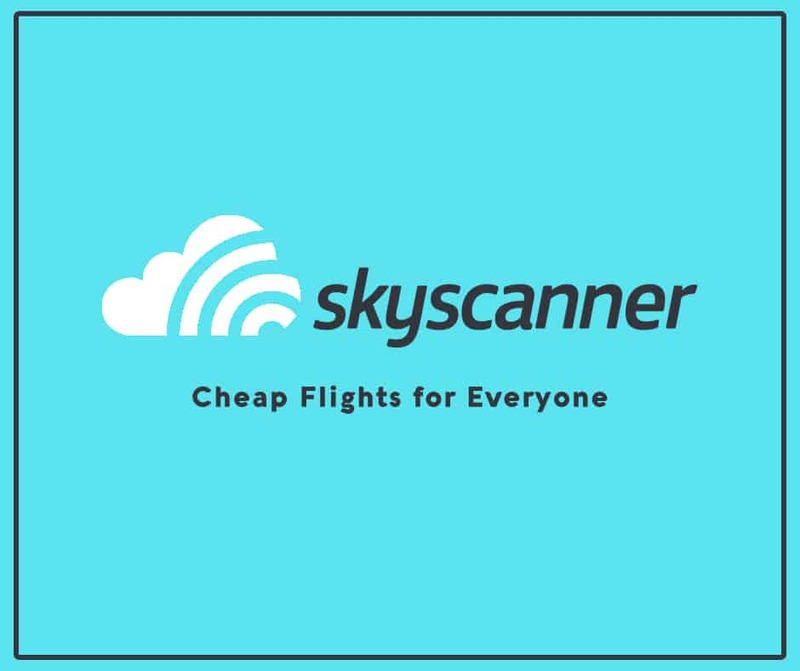 Skyscanner is a global meta-search engine that enables people to search for and find cheap flights, hotels and cars all in one place. 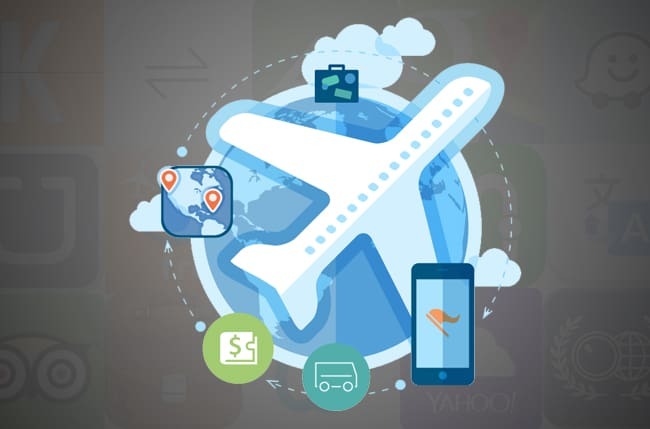 In addition, Skyscanner also features regular news items from the travel and flight industry as well as travel tips for users. You can also set price alerts for flights so that when a price drop occurs you are notified immediately by the app. With more than 5,50,000 free and paid WiFi Hotspots from 144 countries worldwide, WiFi Finder is one of the biggest repositories of public WiFi passwords. 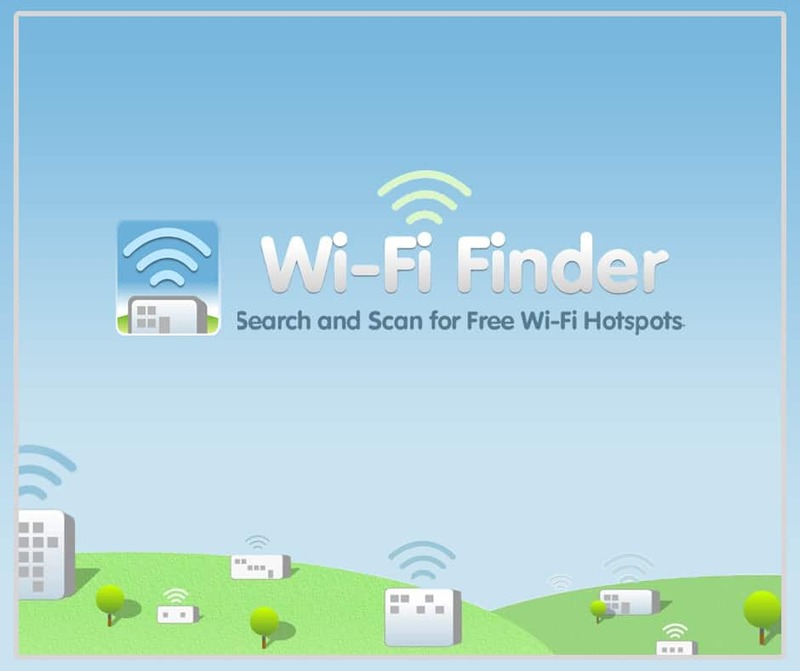 Find an internet connection anywhere using WiFi Finder’s map tool and locate the strongest signal using its scanner tool. You can even add your own WiFi hotspot to the apps database. Perfect for travellers wanting to quickly access the internet for free. “The best surfer out there is the one having the most fun”. This quote not only applies for those surfing waves but also for those travelling the world by surfing on couches! A dream come true for travellers who don’t have the cash to throw away on luxurious five-star hotels, Couchsurfing lets you stay with locals who have room to spare for you (or even a couch) for absolutely free. Hosts offering living spaces are travel enthusiasts who are interested in meeting new people. 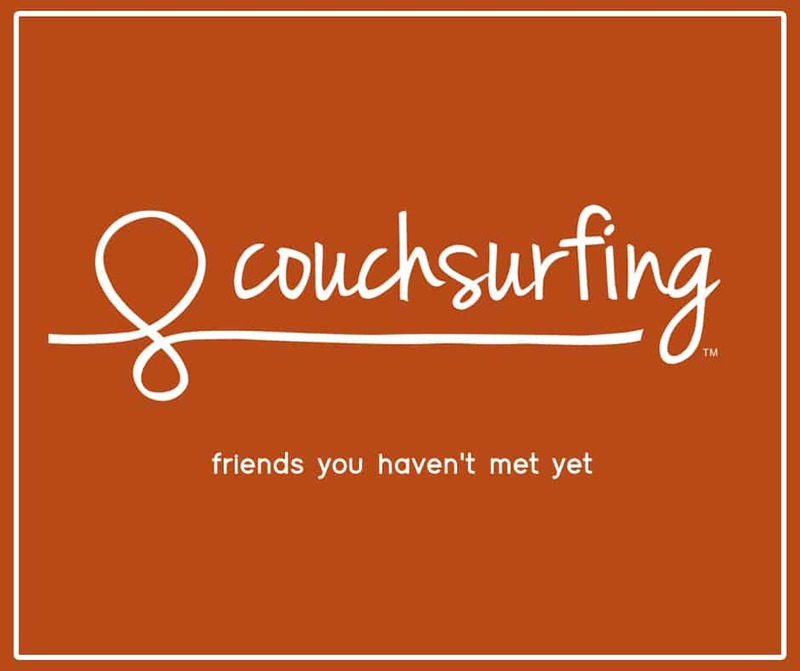 Currently, Couchsurfing is a global community of over 12 million couchsurfers spread across 230,000 cities! If you are the type of person who needs help in arranging and packing your travel bag with just the correct amount of things needed, then you should consider using Travel List. 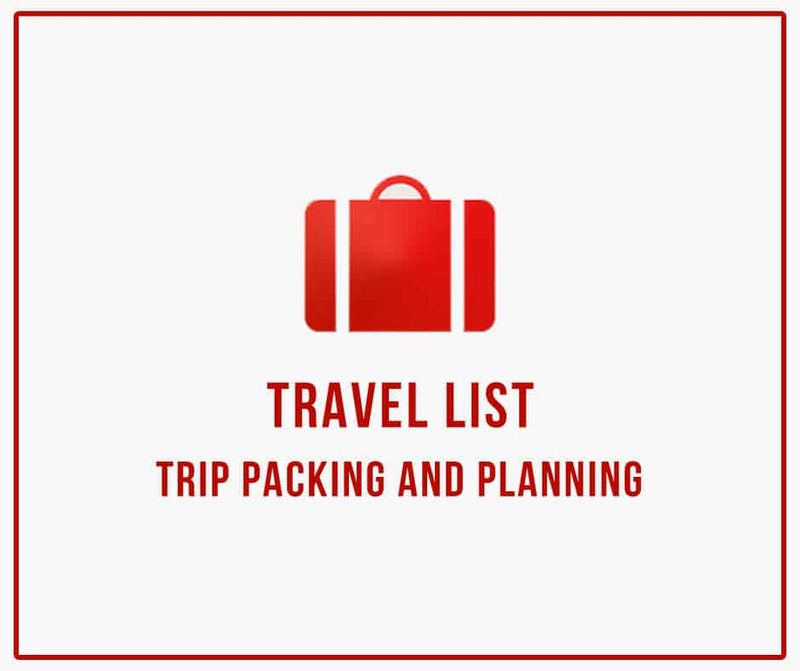 It helps you create a list of things you want to take, clothes, travel accessories, electronic gadgets, places you want to visit and even set reminders for things you have to pack at the last moment. With this app in your hand never worry about missing your mobile charger or t-shirt in some hotel room. 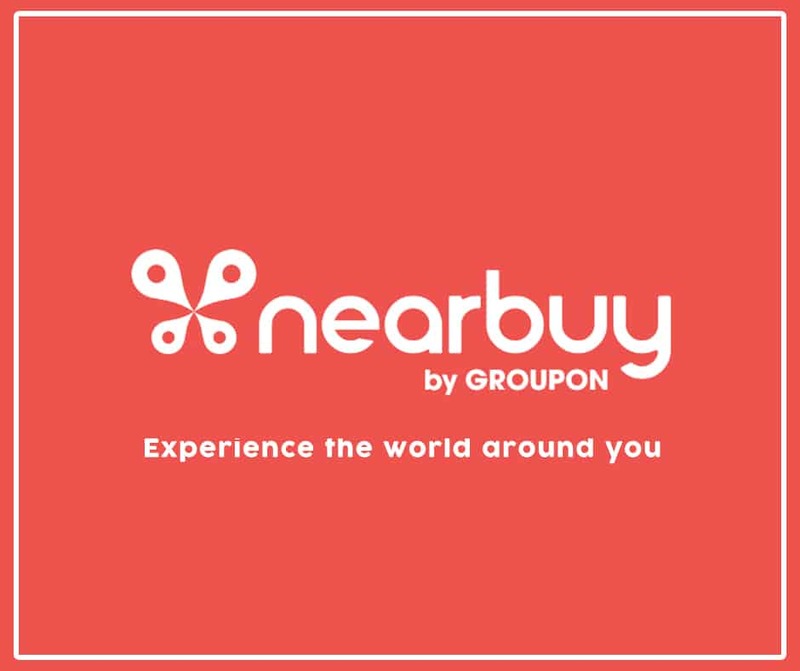 NearBuy is a great app to search for and find local deals in hotels, food, spas, movies, restaurants & other activities in a place. Its Services are present in more than 500+ cities across the world. Since Nearbuy is so popular, many brands, including major ones like KFC, Cafe Coffee Day etc have signed up with it and give offers on their products through the Nearbuy portal to attract customers. This is a great app to discover deals on food, travel and entertainment industry in a city. 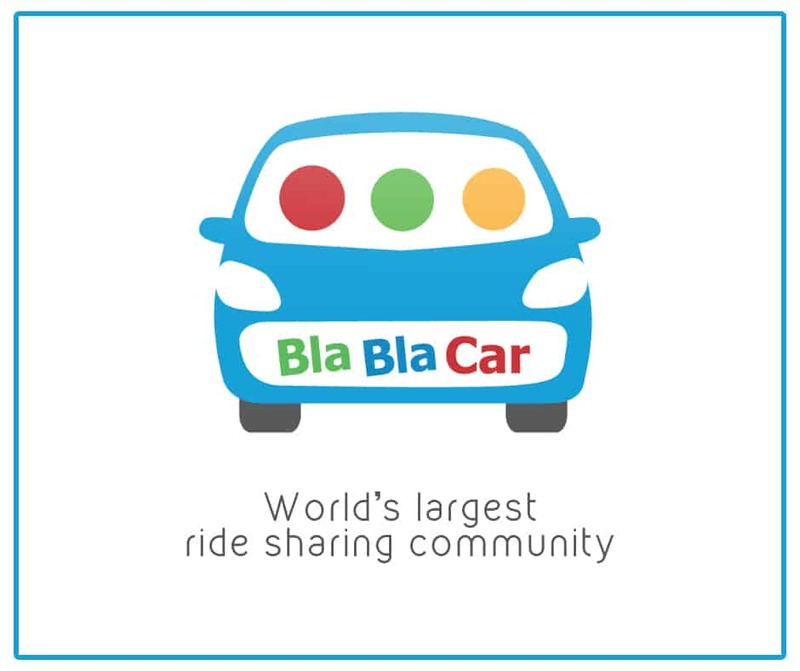 BlaBlaCar is a must-have travel app that allows you to share comfortable and affordable city-to-city travel with friendly people going the same way. Unlike Uber & lyft, BlaBlaCar targets regular people, who are open to sharing their ride with others and simply looking for a travel companion to beat the boredom of driving alone. If trains & flights to your destination are all booked, simply search for a ride to your destination even in the last minute using BlaBlaCar. It’s a good way to enjoy your journey with great people while sharing your travel costs. What would you do when you are backpacking through the countryside in a foreign land, not knowing the local language? Resort to crude sign language for asking directions? Fun thought it may be, there is a more classy way. 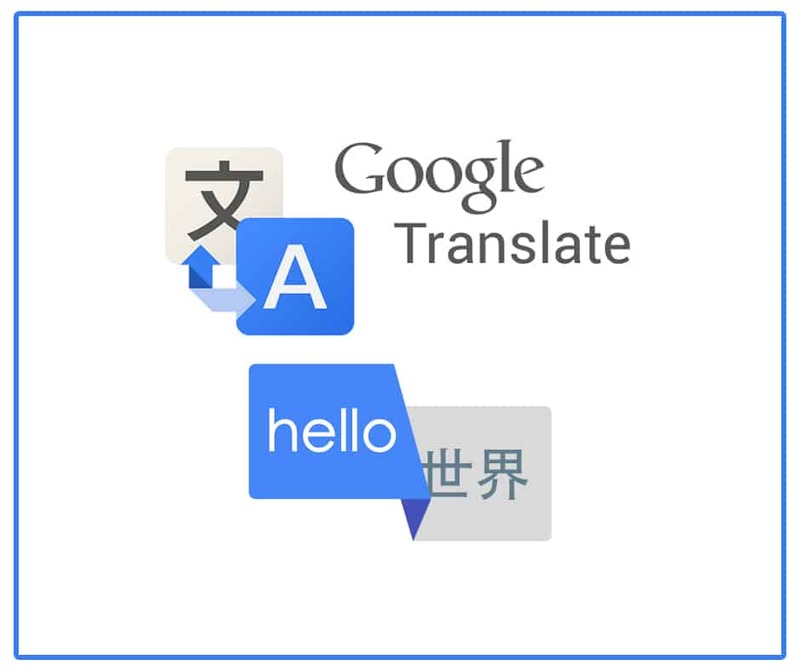 Simply use google translate and type what you want to ask in your language and the app would translate it in the foreign language of your choice. It can serve as your translator with its two-way instant speech translation in 37 languages! The app has a nifty feature that allows you to use your camera to translate text from images instantly in 29 different languages! « 10 Foreign Countries Cheaper Than Travelling Within India!